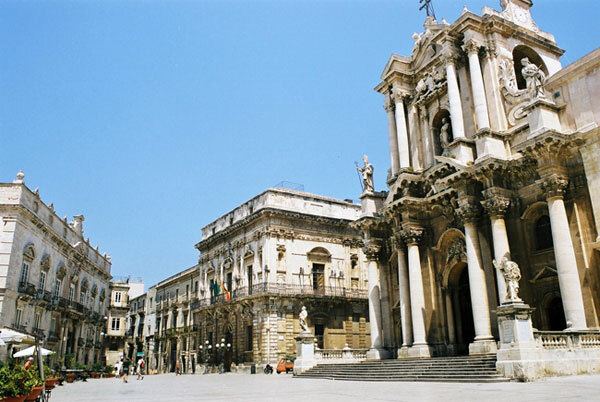 Siracusa - The city of Siracusa is also capital of the province. The ancient city was founded by a group of Corinthian settlers in 734 B.C.. For about 500 years Siracusa was one of the strongest and most powerful cities in Sicily, until, she was conquered by Rome. After a period of turmoil she eventually fell into the hands of the Muslims and eventually the Normans. Not to be missed are the Greek Theatre and the Roman Amphitheater.